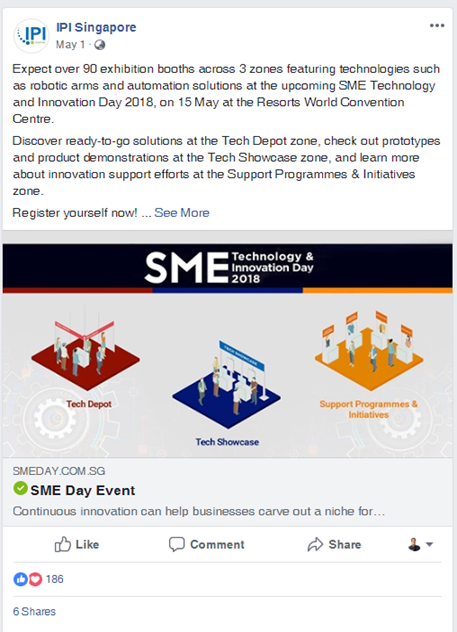 Intellectual Property Intermediary (IPI) is a subsidiary of Singapore’s Ministry of Trade and Industry that aims to connect Small-Medium Enterprises (SME) with research organisations and tech partners. Through these partnerships, IPI helps them translate innovation objectives to technology requirements. That way, partnerships enable enterprises to develop processes, products and services. IPI promotes open innovation and works with SMEs and other government organisations to source for technologies, facilitate technology partnerships and conduct technology landscape studies to bring forth new and innovative products and services to the market. As much as IPI wanted to help more enterprises and research organisations, its early beginnings in social media influence was limited. 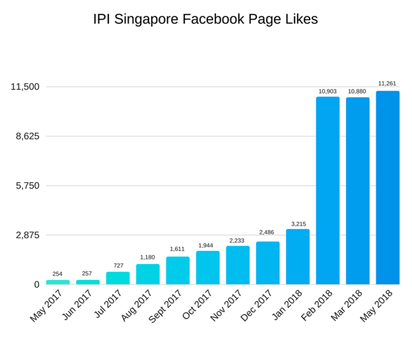 To establish itself as the national open innovation catalyst, IPI needed to maximize its digital media assets, especially on Facebook, to raise brand awareness and build an educated community. A major roadblock in achieving this objective was the absence of a social media strategy. A strategic content plan and well-crafted social media strategy are essential in establishing authority in the digital world. Through working with Brew Interactive, IPI could get its message across its market through relevant content, provide valuable information to its audience and massively grow its engaged followers count through Brew Interactive’s Contagious Content Framework. With these objectives in mind, Brew Interactive utilized its own content creation framework and produced content in various types (videos, infographics, gifs, photos) that target SMEs / business owners, Innovation and Technology Officers, Technology providers, and Government agencies. Brew Interactive’s Contagious Content Framework brought results in reach, social traffic, and engagement. 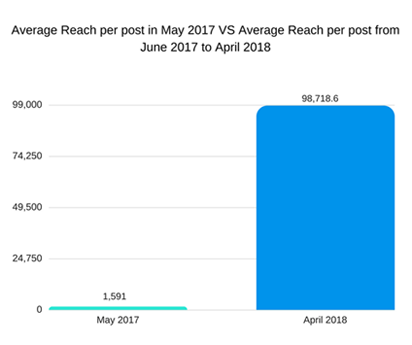 Reach Growth – With Brew Interactive, IPI’s average reach per post jumped up from 1,591 in May 2017 to 98,718.6 in April 2018. 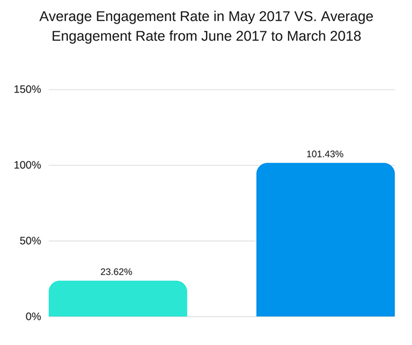 Increased Engagement – The company saw a huge growth of engagement of over 400%. Page Likes – From 254 in May 2017, IPI now has 11,251 likes on their Facebook page with the potential to grow even more as reach increases. 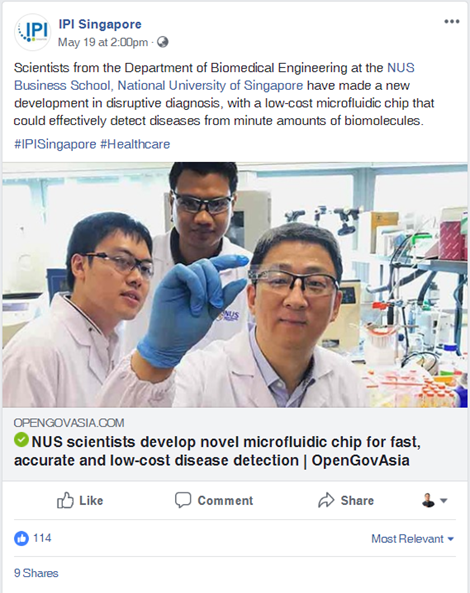 By continuously providing valuable and informative content in its social pages, IPI has established its authority as Singapore’s catalyst of open innovation. 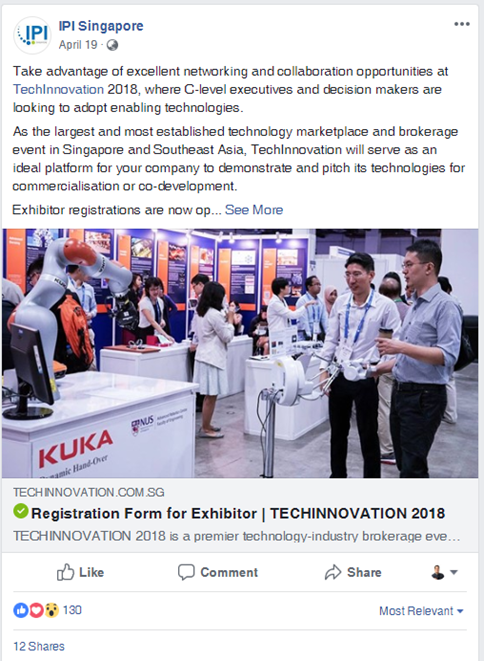 Most importantly, the content strategy that Brew Interactive delivered helped in educating the market on the benefits of innovation.